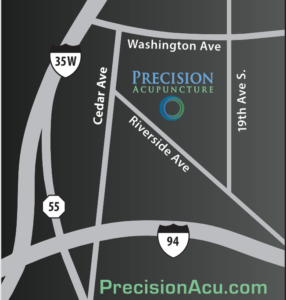 If you were involved in a car crash, auto insurance covers Acupuncture care with us 100% regardless of who was at fault in the crash. Shane Berquist is exceptionally trained in whiplash and car crash injury assessment and treatment. We will handle all the insurance billing for you. It is illegal for auto insurance companies to raise your insurance rates if someone else is at fault. It is your right to make a claim and receive care. If being treated for car crash injury, you can get reimbursed by your auto insurance company for missed work and cost of travel for treatment.